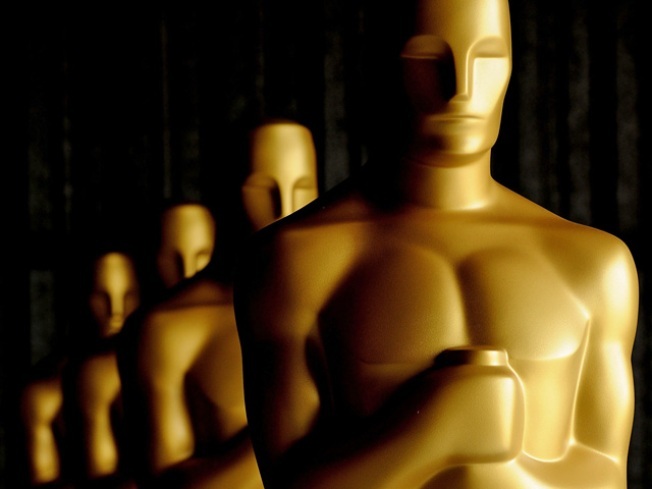 Here's a chance to get up close and personal with an actual Oscar. Cablevision customers may not see this Sunday's Oscars if Cablevision and Disney do not come to a payment agreement over the transmission of WABC. If no deal is made by 12:01 a.m. on Sunday March 7, Cablevision subscribers in the tri-state area will be left without Channel 7. Disney-owned ABC has said that they have been negotiating for two years on whether Cablevision should pay for ABC's content but have been "unable to reach an agreement." "We can no longer sit back and allow Cablevision to use our shows for free while they continue to charge their customers for them," said Rebecca Campbell, the president and general manager of WABC-TV in a statement. Disney is seeking an additional $40 million a year in new fees, Cablevision Systems Corp. spokesman Charles Schueler said in a statement. Cablevision pays more than $200 million a year to Disney. "It is not fair for ABC Disney to hold Cablevision customers hostage by forcing them to pay what amounts to a new TV tax," Schueler said. This is not the first time Cablevision's been involved in a fee battle with a network -- there was a three-week shutdown of the Food Network and HGTV in January.